A lightweight version of our bestselling Box Cardi, in breathable linen and cotton. With all-over cabling and an undyed finish for a fresh new look. Beautiful. 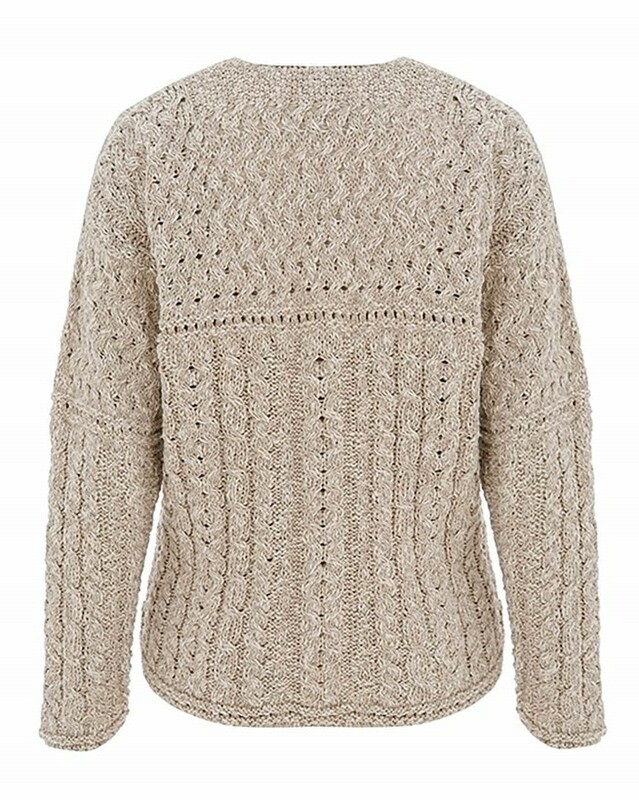 I love everything about this cardigan - the colour, the pattern, shape and the fit. It's everything I hoped it would be and more. It looks special. As usual, the service from Celtic & Co was excellent. Beautiful quality cardigan, it just feels so good. The colour is easy and can be worn with lots of other colours. Arrived quickly after order was placed. Fantastic. Cardigan is a great fit and colour is just what I expected. 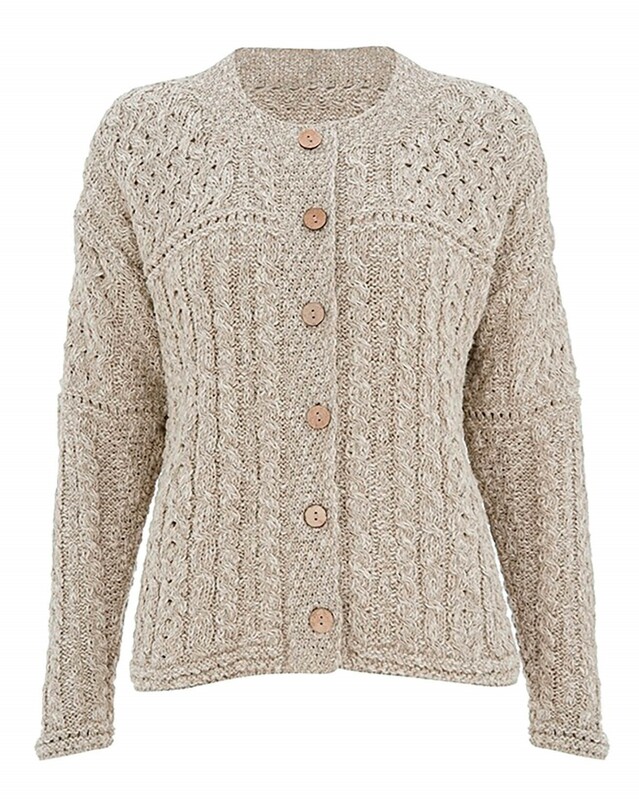 Beautiful, cosy summer cardigan. Lovely colour and very tactile. Top marks again for Celtic & Co.